Years ago I decided to move to Germany. I studied the language in school and I had the itch to visit a faraway land. I made preparations, applying to German graduate programs, wearing darker colors and watching ponderous, humorless films. But life had other plans for me, and I ended up in a very different place: China. It is my good fortune that baijiu has lately afforded me the opportunity to reconnect with Deutschland. 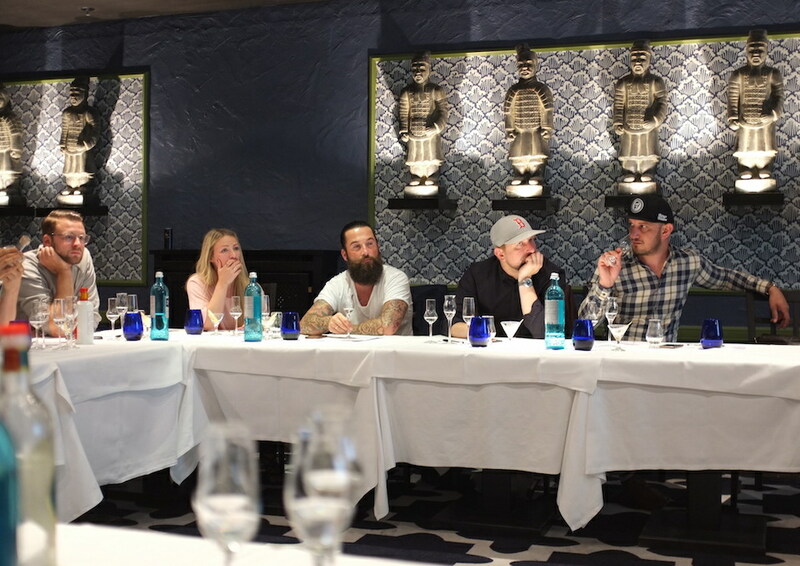 The Drink Baijiu road show has twice brought me to Germany in recent months, first as a speaker at the Destille Festival for craft spirits and later for educational seminars at bars in Berlin and Frankfurt. Germany is an exciting place to promote baijiu. In part, this is because Chinese spirits are virtually unknown there. 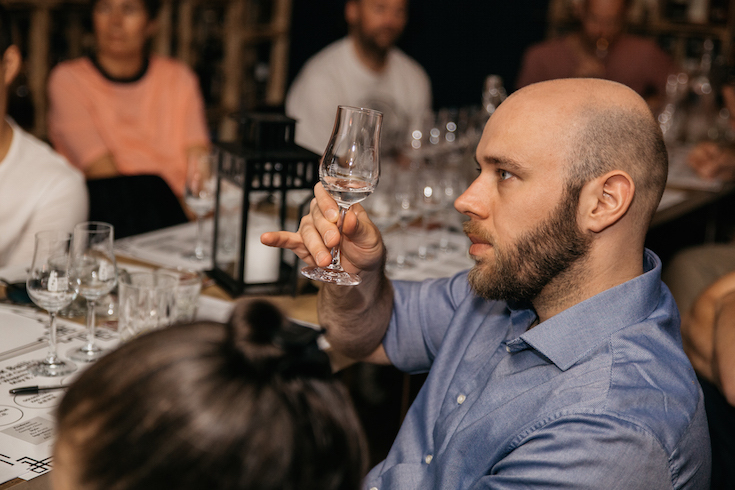 When I host a baijiu tasting in Germany, it’s a reasonable bet that most of my audience is trying it for the first time. The people I meet aren’t bringing any preconceptions, or misperceptions, in the room with them. They’re just interacting with something new and responding to it honestly. 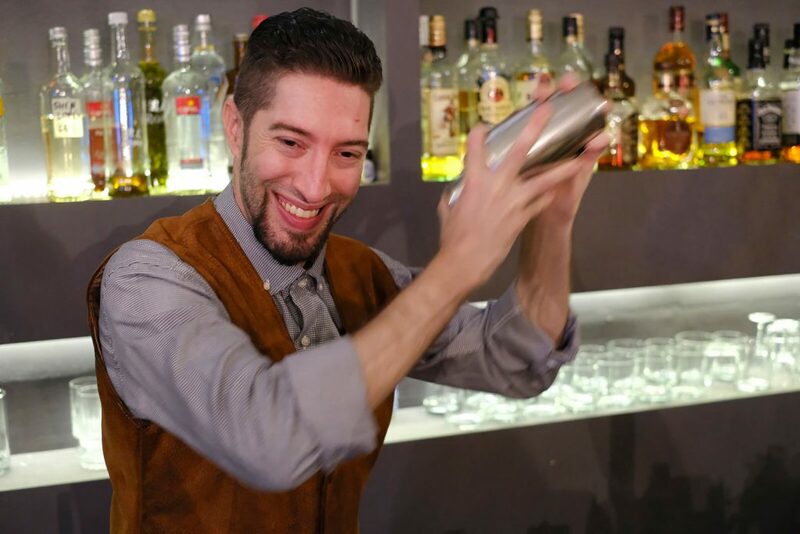 Hendrick Ratzmer at Wagemut Bar, Berlin, debuting the Mo Bai cocktail. Another reason I like talking baijiu in Germany is that, in addition to a vibrant bar scene, they have a rich domestic tradition of herbal tonics and schnapps. They have experience with funky flavors, and this experience manifests itself in a number of fascinating ways. Take, for example, a baijiu and Sichuan food tasting at Bar Wagemut in Berlin. 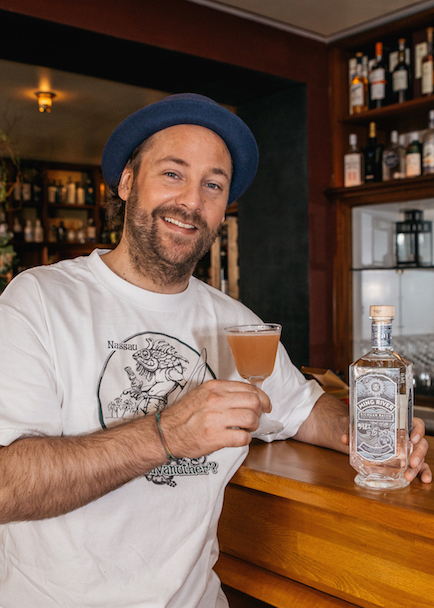 Bartender Hendrick Ratzmer threw together a fantastic summer baijiu cocktail, the Mo Bai, with a little rhubarb soda and an apple-celery from Freimeister Kollektiv, a local distillers’ consortium. It was paired to perfection with authentic noodles and Sichuan street food by Chengdu-native Ma Ling of The Tree. I’m well acquainted with the delights of mixing spicy Sichuan peppercorns with strong-aroma baijiu, but it was great to see that joy reflected in the faces of a room full of the uninitiated. After the talk several of the attendees were enthusiastic about the possibilities Sichuan flavors held for their menus and bar programs. Attendees at a Drink Baijiu tasting at Zenzaken Pan-Asian Supper Club in Frankfurt. Later that week I had the chance to see some of their handiwork. Parker Bowles’ Michael Thurm unveiled an extraordinary cocktail that pitted Ming River against Jägermeister, which my colleague Matthias dubbed the Cuban Baijiu Crisis. It could have been a disaster, but it all worked in the end. Then there was Anne Linden at the Bar am Steinplatz, an entire bar that appeared to be serving nothing but colorless cocktails (and not a gin in sight!). The minimal presentation really forces drinkers to zoom in on the flavors. It was brilliant and technically impressive, as German as schnitzel and compound nouns. 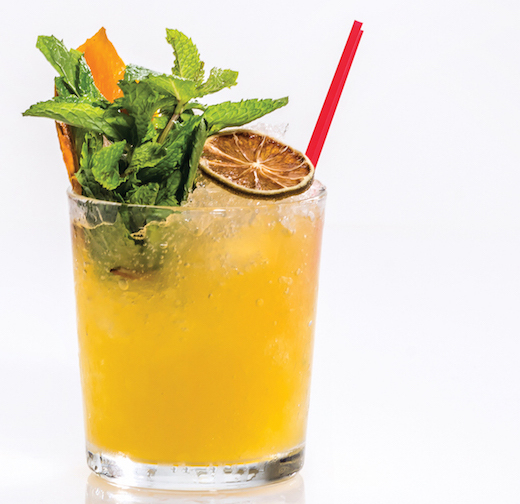 Linden invented on the spot a drink that included baijiu, bergamot and tarragon. She doesn’t give drinks names, but I call it the White Countess, after the equally memorable Merchant Ivory film. One of the great joys of travel is seeing how different people tackle the same universal problems. And the Germans are doing some wonderful things with insobriety. Derek Sandhaus is the educational director of Ming River Baijiu. He is the author of several books about China, including Baijiu: The Essential Guide to Chinese Spirits and a forthcoming book on Chinese drinking culture, Drunk in China (Potomac, Fall 2019). 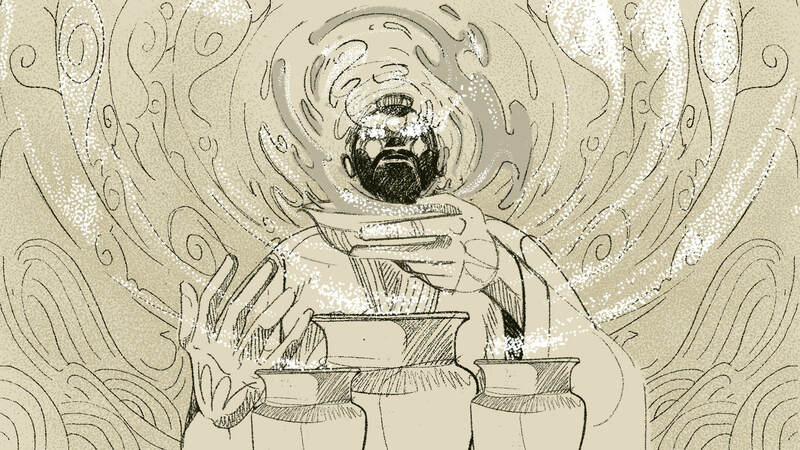 He currently lives with his wife and dog in Jerusalem, where he is developing a fondness for arak.